All we leave is clean. Savings of $20. Restrictions & fees apply. Call for details with Promo Code Valpak129. Expires 4/30/19. Coupon valid at this location only. Coupon void if altered. Restrictions & fees apply. Call for details with Promo Code: ValpakDucts. Expires 4/30/19. Coupon valid at this location only. Coupon void if altered. 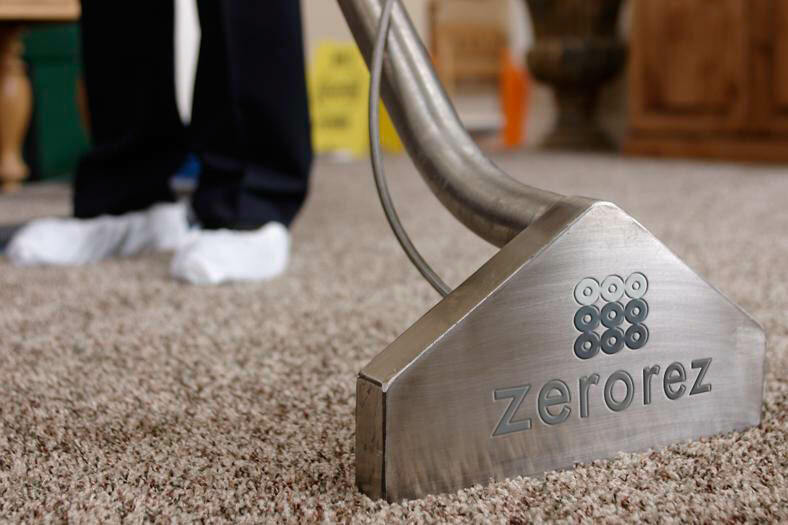 For an effective, safe cleaning process, turn to ZEROREZ®, serving the Pittsburgh Metro and surrounding area. 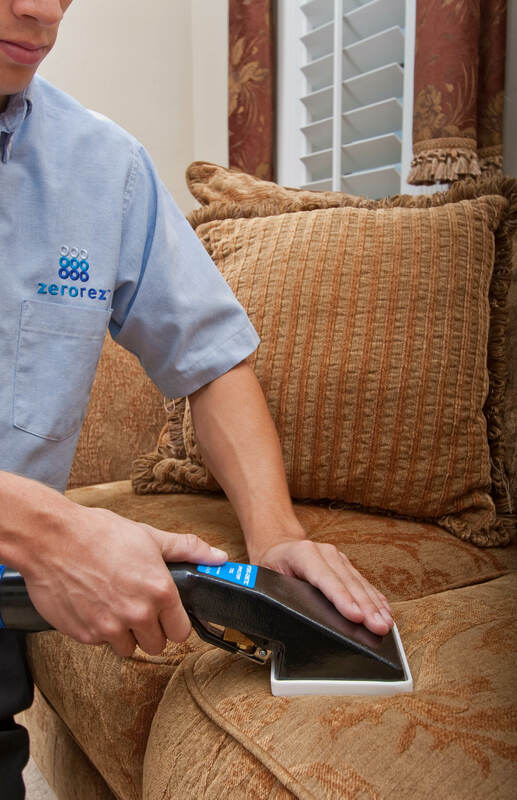 Our certified technicians eliminate the need to use harsh detergents, soaps and shampoos on your carpet by using our patented Powered Water™ cleaning system. 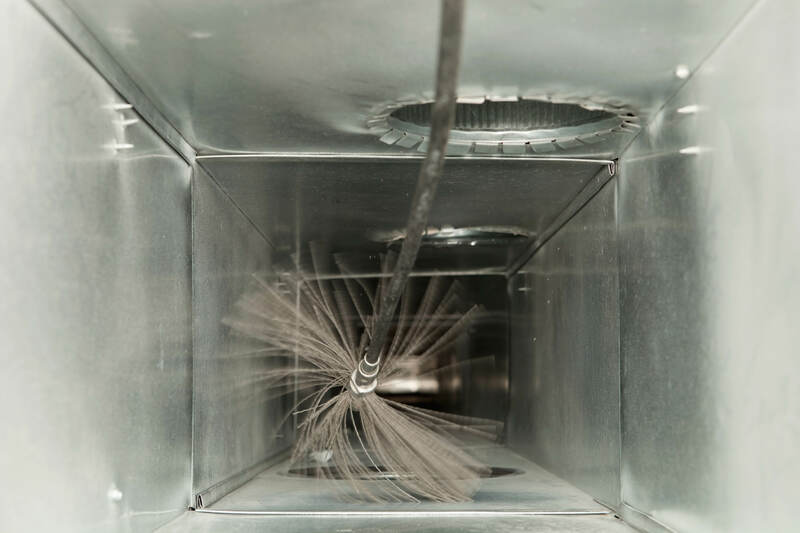 Our process is quick drying because the hot water extraction system reduces the need for excessive water. 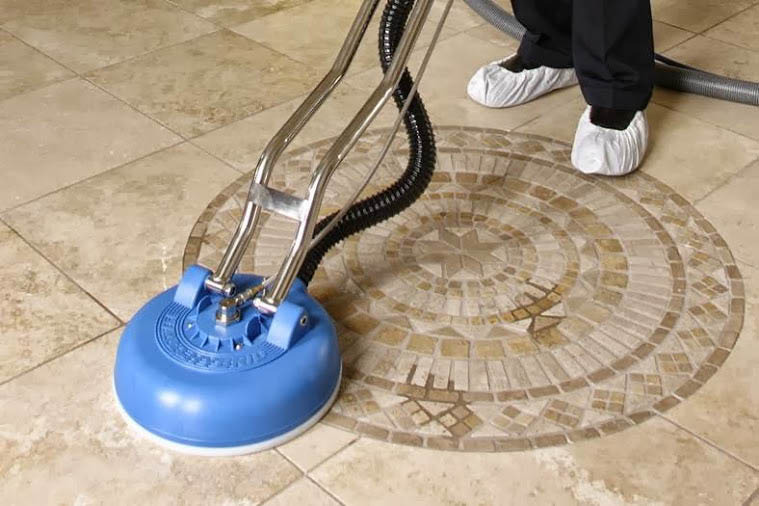 Not only do we clean carpet, we also do tile and grout cleaning, upholstery, area rug and air duct cleaning, too. Use one of our coupons to save today - call us at 412-701-1188 or book online at zerorezpgh.com! Carpet Cleaning, Area Rugs, Air Duct Cleaning, Tile & Grout, Upholstery and Pet Odor Treatment. Contact us today for service in Glenshaw, Bellevue, Millvale, Wilkinsburg and many other communities of the Greater Pittsburgh area. .
A+ Accredited BBB Business, NADCA Certified, Carpet & Rug Platinum Rated, IICRC Certified, 2017 Angie's List Super Service Award Winner.